The game of peek a boo is a playtime favorite for little ones across the world. Peek a Who? 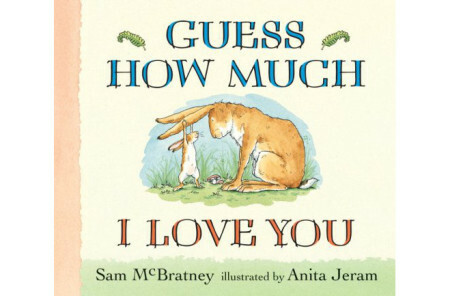 is a pair of giggle-inducing storybooks that makes this ages old game even more fun to play. 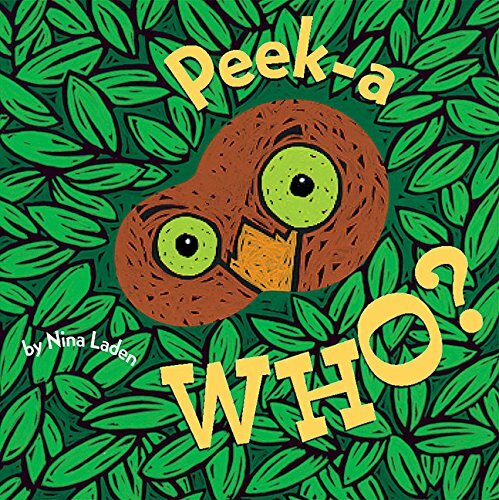 With cute little rhymes and colorful pictures, your children will excitedly guess who’s peeking through the windows in anticipation of the big surprise. 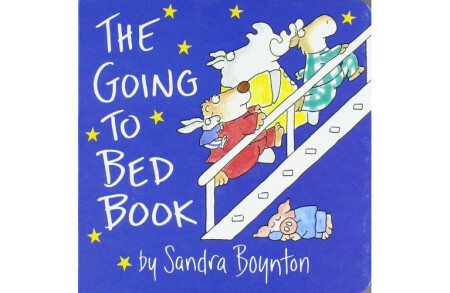 These books are a wonderful way to engage youngsters in story time and foster a life long love of reading.